The locals here know that this charming seaside town in Florida is one of the most perfect places to live. 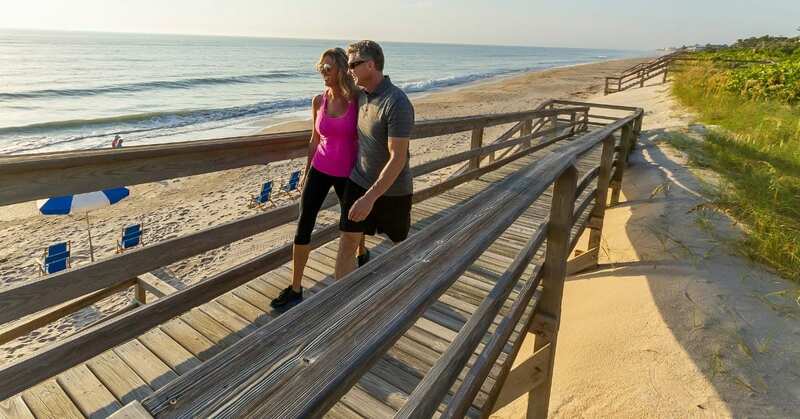 So it comes as no surprise that SmartAssets named Vero Beach as one of the “Best Places to Retire in Florida.” The statistics website included details such as the number of hospitals and tax rates in the area in addition to many other criteria. Residents of Orchid Island Golf & Beach Club, located nearby, also have their reasons to celebrate this popular destination. Little details can say big things. 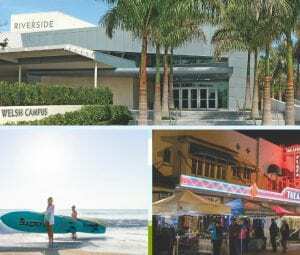 SmartAssets noted that Vero Beach has the second-most recreation centers of any Florida city on its list. This would include Vero’s active and outdoor lifestyle, which means that it’s always easy to find something that is fun and interesting to do, when you want to do it, with people that you want to do it with. Some fun outdoor activities you will find include boating, fishing, fossil hunting, canoeing and snorkeling. Not to mention the nature and wildlife is amazing here. If you really wanted to, you could spend the whole day enjoying one of the most historical nature refuges, Pelican Island National Wildlife Refuge watching rare and exotic birds fly through the trees. Another historical spot is Jungle Trail where you can enjoy nature walking at its best. And, if you want to learn how to surf, well, just north in Sebastian, you’ll find some of the best surfing in the country, along with many surfing competitions. The cultural arts here won’t let you down. From the live music events, to art and wine festivals, to simply kicking back and watching the sun slowly set over the waves, this quaint seaside town has so much to offer. Vero Beach also has one of the best theatres and museums in the whole state, which is expected for the top 10 places to retire in Florida. It’s hard to turn down a place where the average high in the winter months is 73 degrees Fahrenheit. It’s tough to walk away from a town that has roughly 232 sunny days a year. And it’s impossible to say no to some of the best beaches and parks where you can enjoy a lifestyle of outdoor living. If you have dogs, there are plenty of designated dog parks in the area as well. No wonder why this is one of the top places to retire in Florida! With an amazing history of its own, members of Orchid Island Golf & Beach Club love to call this place home. As you’ve read, Vero Beach is not a far drive and offers so much to do, but in reality, if they didn’t want to, Orchid members have everything they need without having to leave. Not only is the lifestylesimply amazing, it’s convenient. Where else can you take your golf cart from your home to the beach or back to the golf course? Nestled between the Atlantic Ocean and Indian River, this private community is committed to providing an unparalleled level of service. 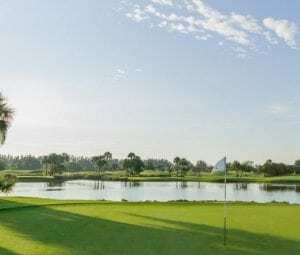 Golf is an experience, as the Arnold Palmer designed, 18-hole course is renowned as an Audubon Certified Cooperative Sanctuary or its commitment to natural preservation. Orchid Island Golf & Beach Club was also the proud host of 2018’s 57th Annual U.S. Senior Women’s Amateur Championship. 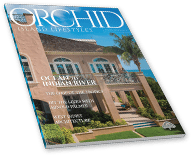 If you’re just getting started, request the inaugural issue of Orchid Island Lifestyles Magazine here to learn more about the Vero Beach area and the Town of Orchid Island. If you’re in the area, stop by the oceanfront Orchid Island Sales Center and see the community’s beauty for yourself. Call 772. 388.3888 to schedule an appointment or for more information visit OrchidIslandFL.com.